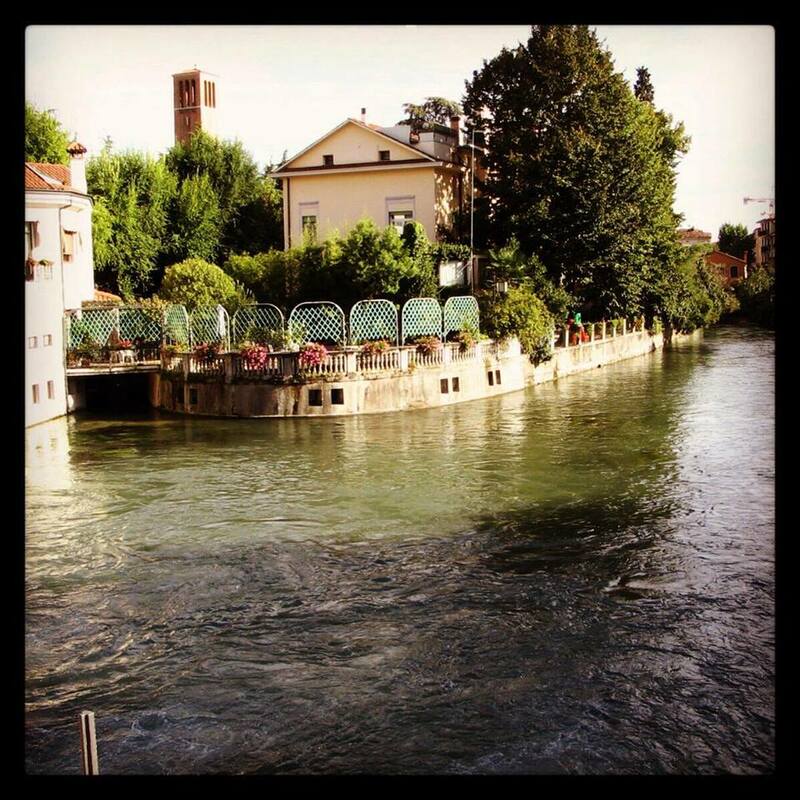 Treviso Italy - The Friendliest Town in Italy? Treviso, known to many through Ryanair flights via, what they call, "Venice Treviso airport" (actually Treviso airport and not Venice), is a city that tends to be overshadowed by its nearby neighbour Venice. Treviso though has a lot to offer in its own right and is a far better base than Venice for anyone who wants to explore the whole Veneto region. This is a pleasant, prosperous town of parks, rivers and 81,000 inhabitants – friendly inhabitants they are too. I generally find that the people of the Veneto (except the slightly snooty Venetians) are the friendliest in the north of Italy and Treviso is the friendliest place of the lot - many say it is the friendliest town in all of Italy. A superb 17th century farmhouse, a beautiful setting and old fashioned hospitality await you at the Ca' Bianchini. The farmhouse is a little outside of Treviso and you'll get a real taste and feel of Italian rural life with Treviso and other great Italian towns and cities (like Venice) on your doorstep. Treviso has few decent hotels, however they cost way less than Venice and, since you are only a short train ride from Venice, it is a great option if you'd like to explore Venice without the high expense of actually staying there. Which hotel though? My choice is the Hotel Rovere. A few hours spent wandering around the city centre and the arcaded streets around Piazza dei Signori are pleasant hours well spent. Visit the tourist office just off the Piazza in Piazzetta Monte di Pietà, 8 – they have some decent walking tours and maps of the main sights. Treviso markets itself as the city of water and though not exactly Venice it does have a very pleasant river and attractive canals - a sort of mini-Venice in a way. Being the home of Benetton it is also a very prosperous place and the shops you find are mostly of the quality designer/very expensive variety. The main shopping axis extends from Corso del Popolo through Piazza dei Signori and into via Calmaggiore. For those who love antiques the Mercatino D'Antiquariato, held on the fourth Sunday of each month, has some real gems and a whole lot of rubbish too. 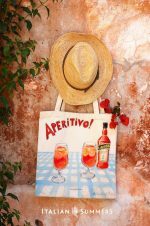 It is a great way to spend a day and even if you don’t buy much you'll experience really genuine Italian hustle and bustle - I love it! The main historical sights that are worth seeing include the Piazza dei Signori and the Palazzo dei Trecento behind the Piazza – both are of 15th century origin. The simple yet moving 13th century Church of San Francesco is a particular favorite of mine and is a place in which a sense of peace prevails, a nice place to sit quietly when no one is around . 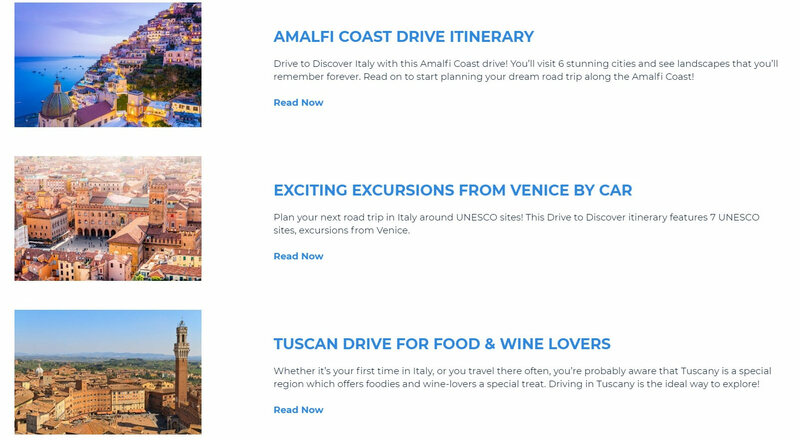 A few of the other notable places include the 15th century Cathedral and the Loggia dei Cavalieri which was once a 13th century club for the rich. Don’t miss the famous Prosecco wine route (Strada del Prosecco). 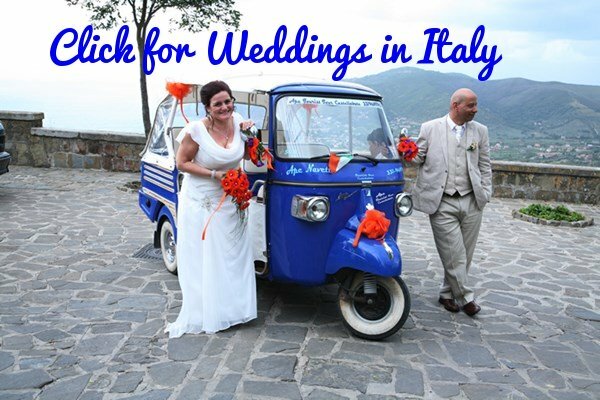 This is Italy’s oldest wine route and provides the opportunity to sample local produce and the slightly sparkling Prosecco white wine. 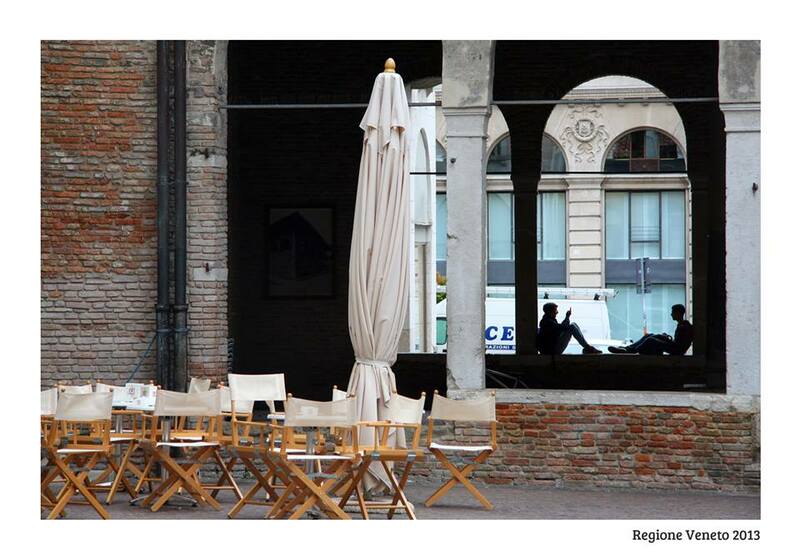 Read more about this route and others in our Veneto wine route guide. 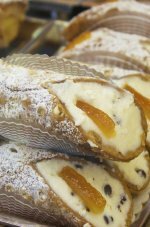 It is really difficult to eat badly in Treviso - this city is famous for it's excellent cuisine. My suggestion is the Le Beccherie in Piazza Ancilotto- it's where Tiramisu (click for the recipe) was invented and they've been serving traditional Veneto dishes (and inventing a few of their own variations) for decades. Tip: If you fly into Treviso on Ryanair don't go straight to Venice. 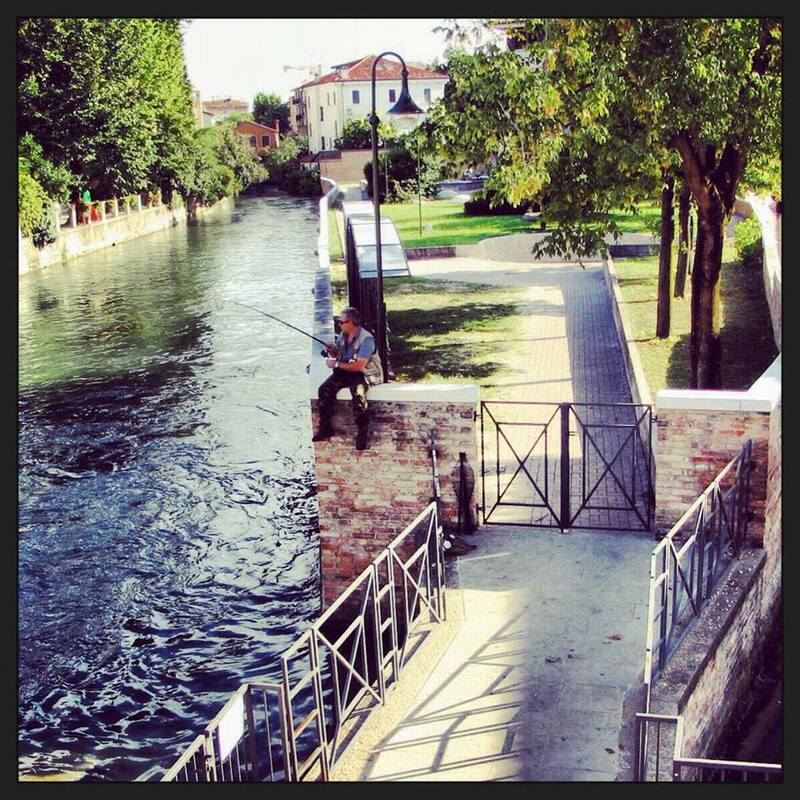 Rather spend a few days in Treviso - you'll be glad you did. 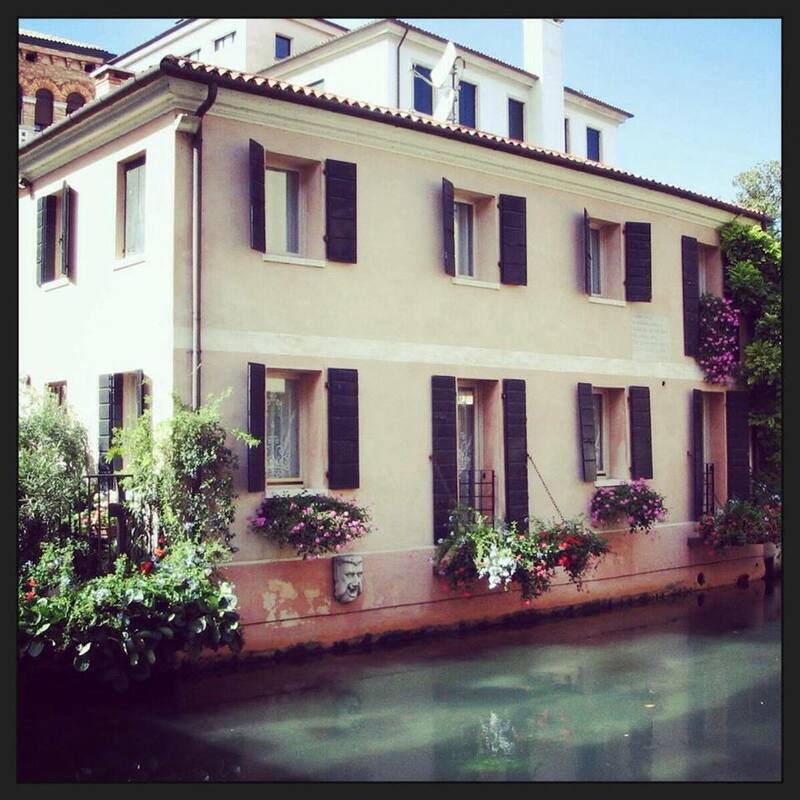 Many of the photos of Treviso on this page were taken by Jill Boff. You'll find more of Jill's photos on our Facebook page.